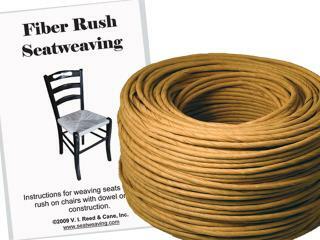 Fiber Rush Kit includes one coil of 5/32 fiber rush with 12-page Fiber Rush Seat Weaving booklet. Color is Kraft Brown. 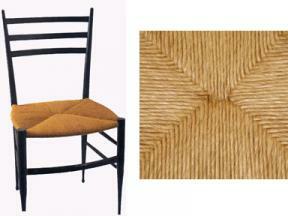 Click on image to compare sizes. Enough for a 14x14" chair seat. Size is 5/32". Quantity is 320'.